Experience the wonders of Sydney Harbour and its famous destinations. 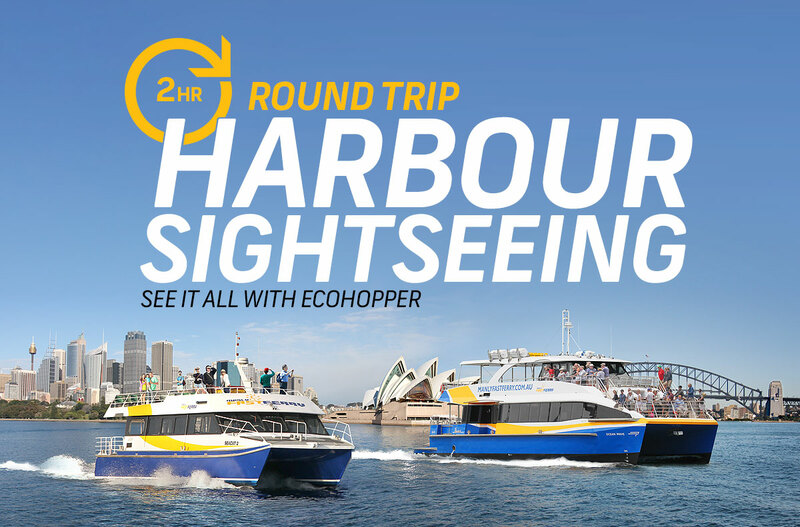 Sydney Harbour Eco Hopper is the best way to see Sydney Harbour and its attractions. 10 popular harbour locations (Manly, Taronga Zoo, Circular Quay, Watsons Bay, Darling Harbour, Rose Bay, Quarantine Station, North Sydney, Pyrmont Bay, Fort Denison). Longest daily operating hours, highest service frequency. 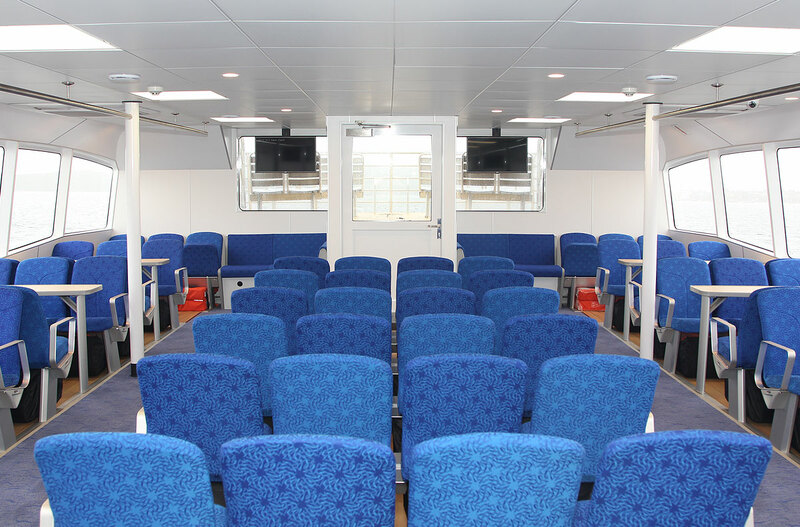 Commentary and licensed bar on board.